It's the first Monday of December, only 21 days left until Christmas! Have you finished shopping for gifts yet? Why don't we escape from the usual Christmas rush and shop for gifts conveniently? 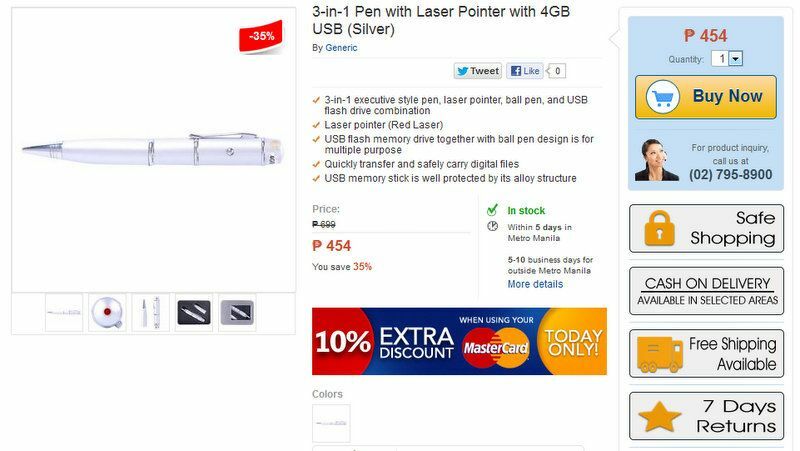 Thanks to Lazada Philippines, we can do that now! Us Filipinos are so spendthrift when it comes to Christmas. Of course, we love our family and friends that's why we always need to hand them something on Christmas be it small of big. Let me share with you the top 5 gift ideas for 5 people you need to give gifts to this season,all items from Lazada Philippines and everything under P1,000! 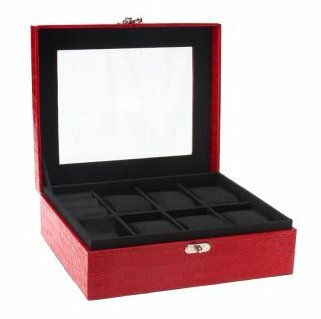 Mom will surely like this jewelry box where she can keep her watches, earrings and accessories safely and neatly. Christmas is for the children, they say. 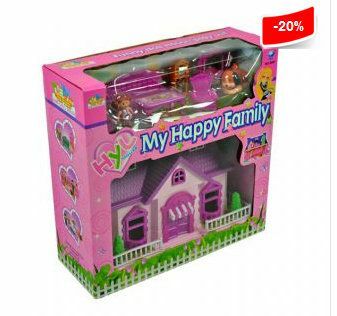 So why not make that adorable kid extra happy this Christmas by giving her this cute doll house! I'm sure any girl would want to receive this as a gift! Women these days adulate the character of Christian Grey from the book Fifty Shades. Your friend will surely love to read this book while sipping tea or coffee or before going to bed at night. For the boss, we want to give something useful yet stylish. 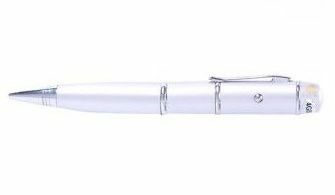 This pen/laser pointer/USB will surely come handy for your boss around the office. Those are just 5 items I picked out of the hundred amazing and affordable items you can get at Lazada! To make this online shopping experience more reliable, I also decided to get something as a Christmas gift for my self! 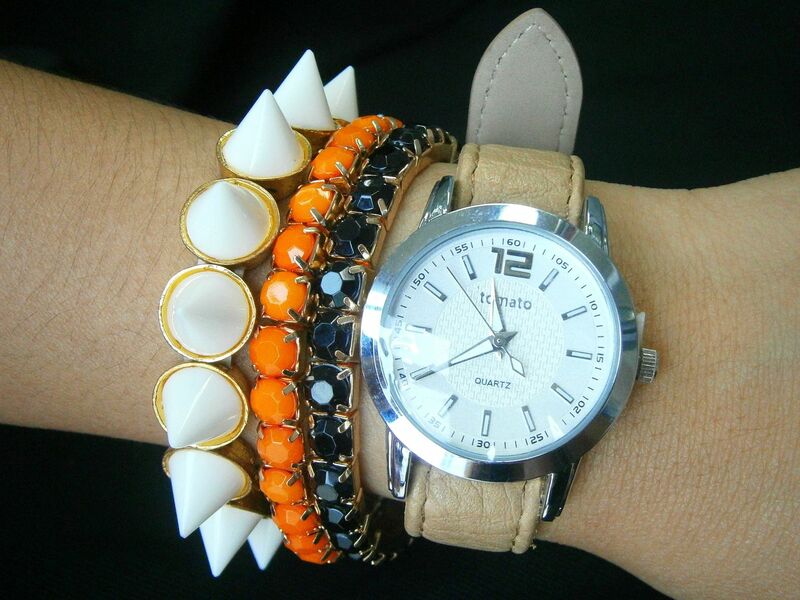 I fell in love with this watch set when I saw it! 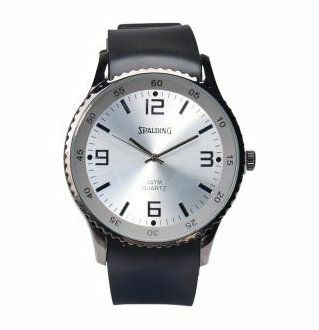 One more thing to like is that it comes with 5 straps in different colors so you can mix and match the strap to your outfit or look. 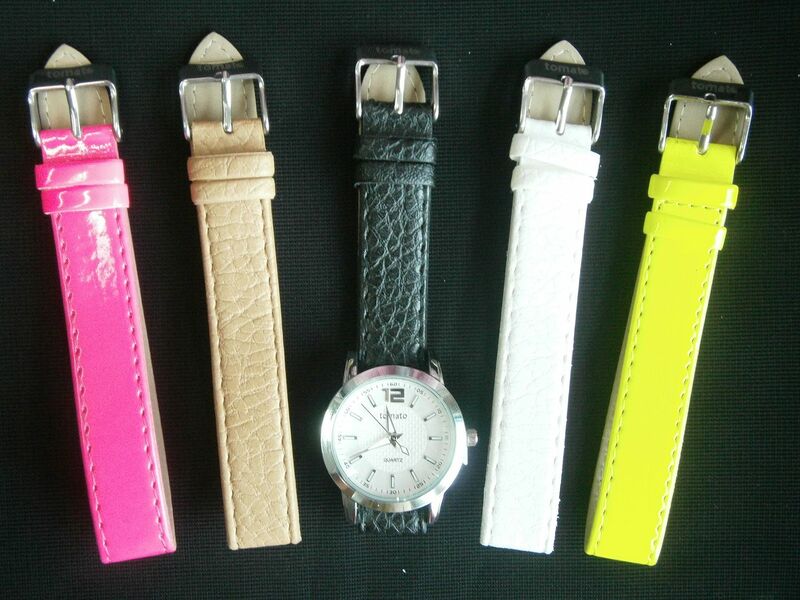 I fell in love with the neon pink and neon yellow straps! 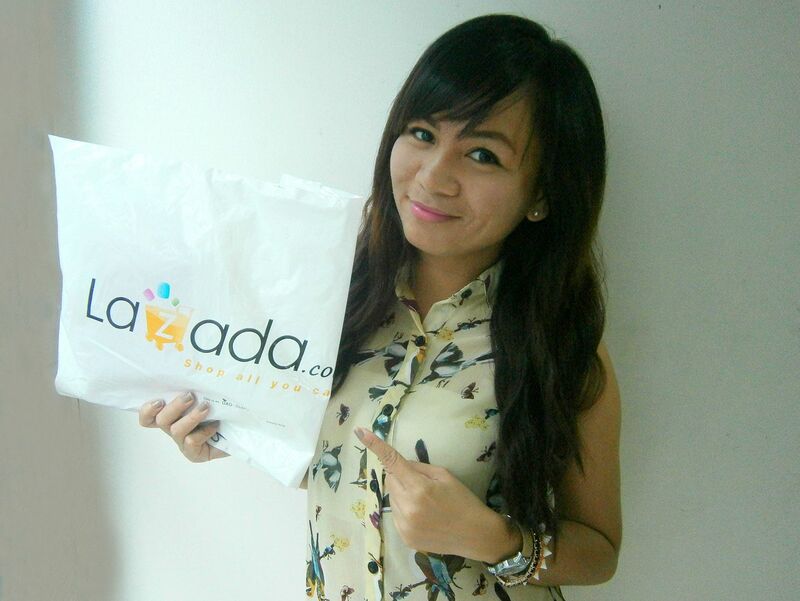 I was impressed with how Lazada works! Everything is just a breeze and nippy! From the choosing of item, order placement, payment scheme and delivery method! Cash On Delivery - No more hassle of going to the bank for the payment, unlike most online shops. Free Shipping - You only pay for what you buy. They deliver anywhere - I had the parcel sent to my office and it arrived safely. The delivery was also quite fast. I placed the order Friday and got the item in Tuesday. My friend, who saw the parcel came, asked me if I was charged any amount for the delivery... I said none. She then asked how Lazada ever profits from it. Because the watch that I got costs P700 at Tomato stores and also costs the exact amount on Lazada, which is even better because you get to shop at the comfort of your own or office without having to squeeze yourself in the store with lots of Christmas shoppers! Spurt out of the exhausting Christmas mall shopping and shop for gifts at Lazada! 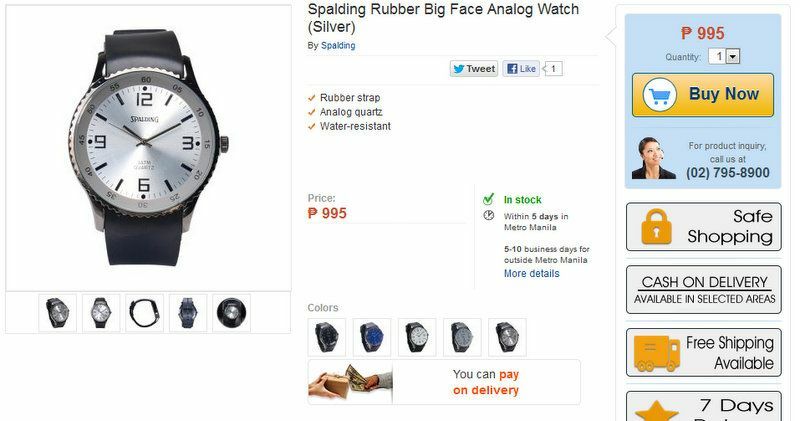 Get your Christmas gift list completed, shop at Lazada Philippines!